"Yiwu market is the world largest market of small commodity wholesale"
-by United Nations, The World Bank, Morgan Stanley. 1 location: Yiwu Futian Market (also called Yiwu Int'l Trade City/Mart/mall). 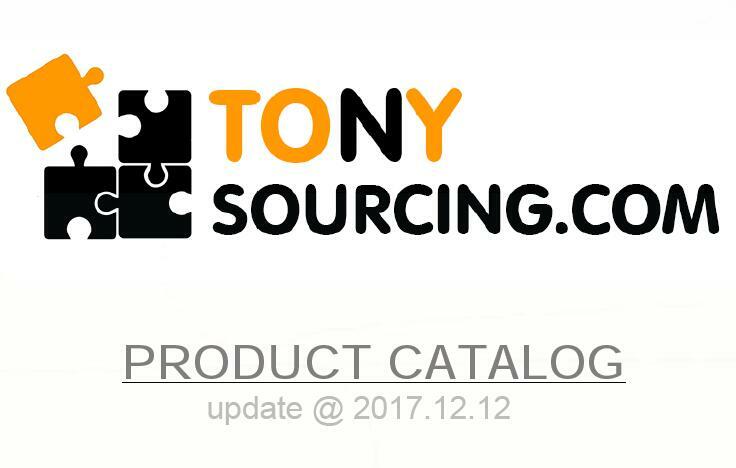 80,000+ vendors with millions of products. 100,000+ population in market everyday. 1.5 hrs express train from Shanghai, 150 km from port. 7x365 days open, except Chinese New Year. *Yiwu market established its fame around the world for cheap price for OK quality. Buyers flock in for better price. Yiwu International Production Raw Material Market. Yiwu Bags, Cases and Luggage Wholesale Market. Jewelry Pats, Findings and Accessories Market. Yiwu Scarf and Shawls Market. Yiwu Zhaozhai Paintings and Picture Frames Market. Yiwu Office Supplies and Stationery Market. 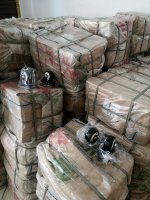 Ties Wholesale Market Yiwu China. Bedding & Home Textile Wholesale Market Yiwu China. Yiwu Thread, Ribbons and Laces Market. Yiwu Dollar / Pound Items Market.